One of the stranger insinuations of the Ezekiel Elliott suspension drama is untrue, according to the NFL. Of the twists and turns that the Ezkiel Elliott suspension saga has taken so far, perhaps none were as eyebrow-raising as the report that Kia Roberts, the NFL’s own director of investigations, recommended that the league impose no discipline on the Dallas Cowboys running back. Roberts’ opinion was not part of the league’s final report or official suspension letter, making it seem like Roger Goodell possibly did not even know about it. According to the NFL, that is not the case. 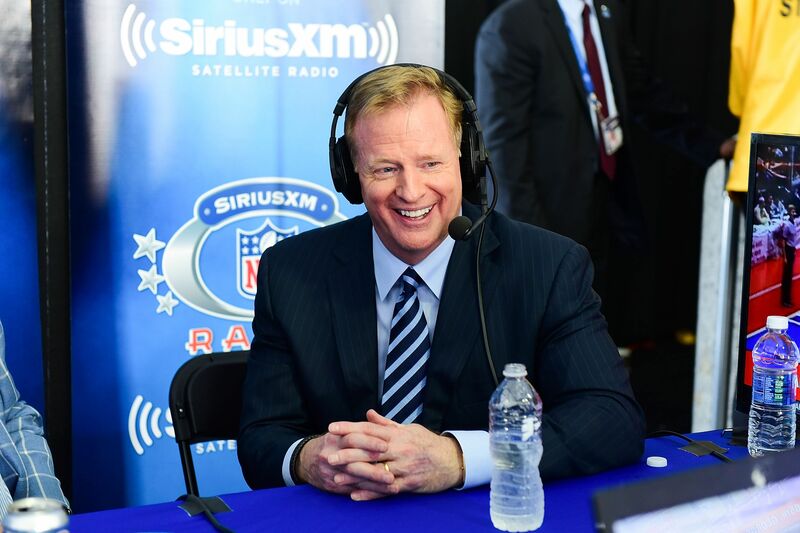 An NFL spokesperson told Pro Football Talk today that Goodell was in the know on the findings of every person investigating the Elliott situation. The spokesperson said it was “categorically false” that any relevant information failed to make it to Goodell before Elliott’s six-game suspension was decided. Furthermore, while Roberts found Tiffany Thompson, the central figure in accusations of domestic violence against Elliott, not to be a credible witness, the league felt those concerns were outweighed by other factors. This likely isn’t just rhetoric now that Elliott and the NFLPA have filed suit against the NFL, looking to have the suspension vacated. Their case seems to be centered on the idea that there was a conspiracy or at least some collusion to prevent all the facts from getting to Goodell, and the league clearly wants to ensure everyone that it’s simply not true. While the Elliott suspension won’t be resolved in the court of public perception, there is undoubtedly a PR aspect to what the league is doing here too. It would be foolish to think there won’t be more developments before it’s all said and done, especially with Week 1 of the new NFL season looming.